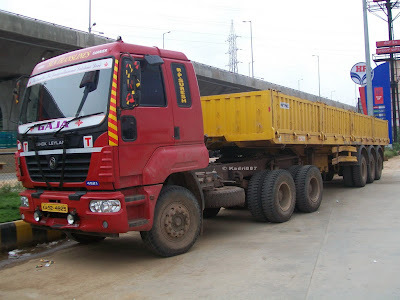 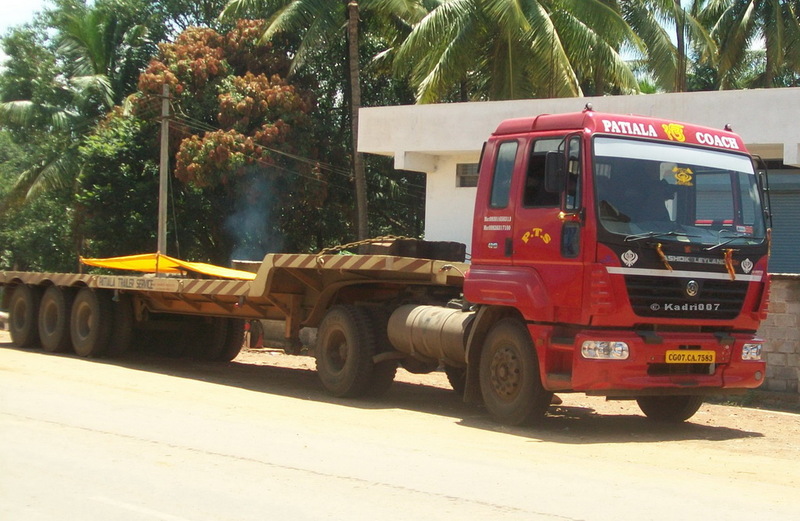 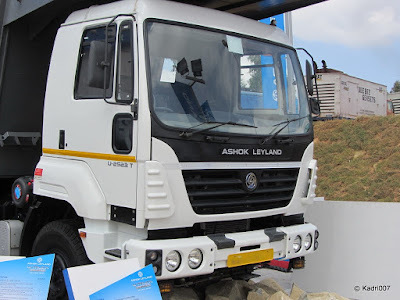 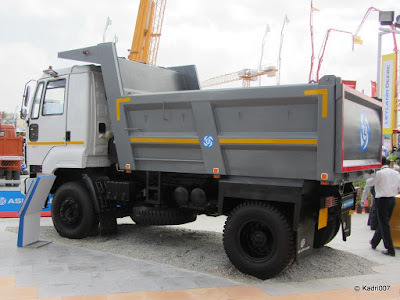 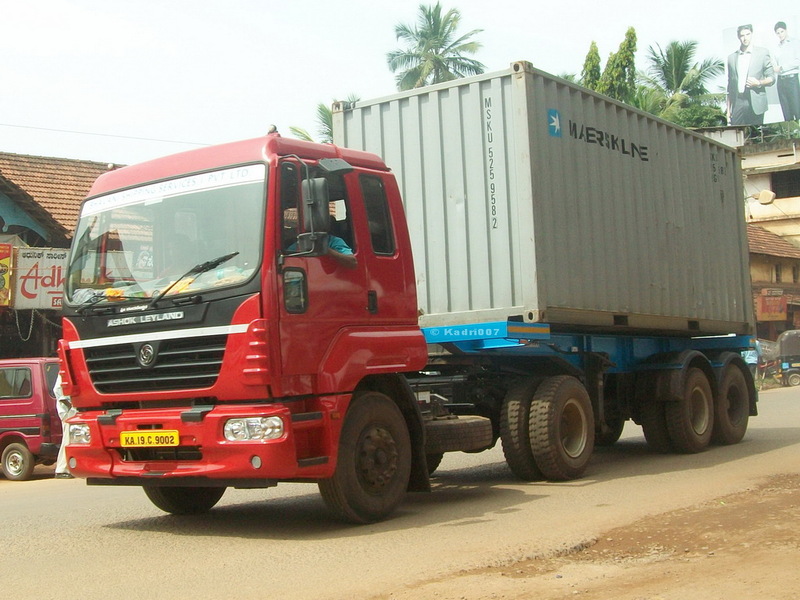 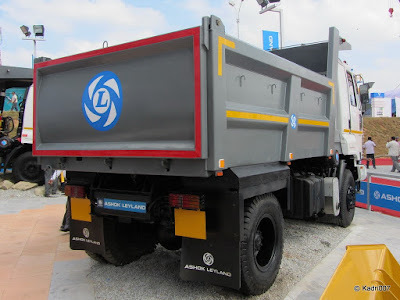 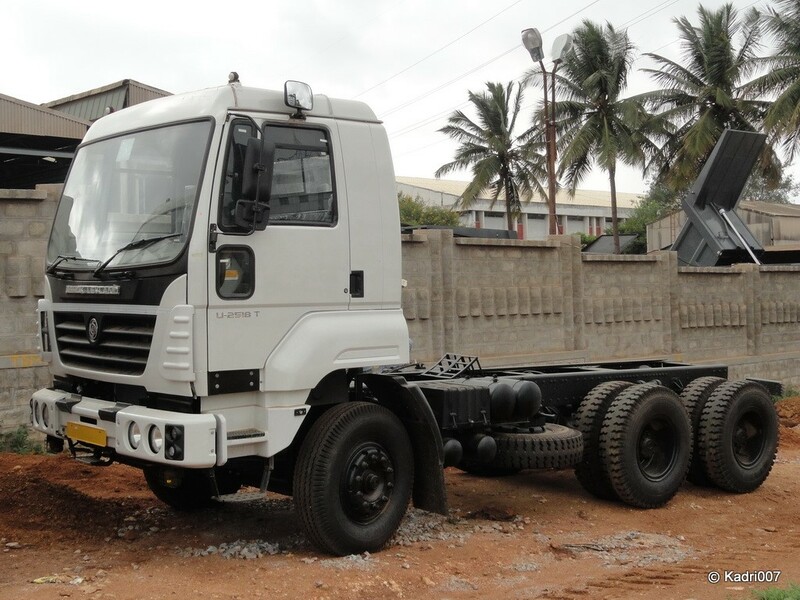 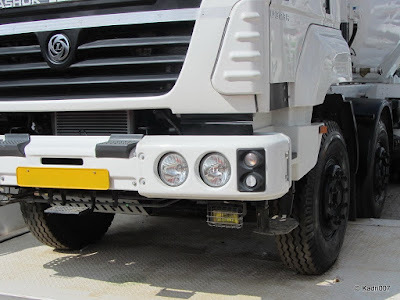 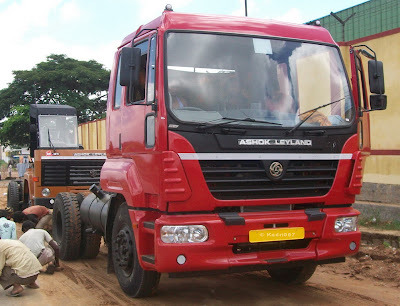 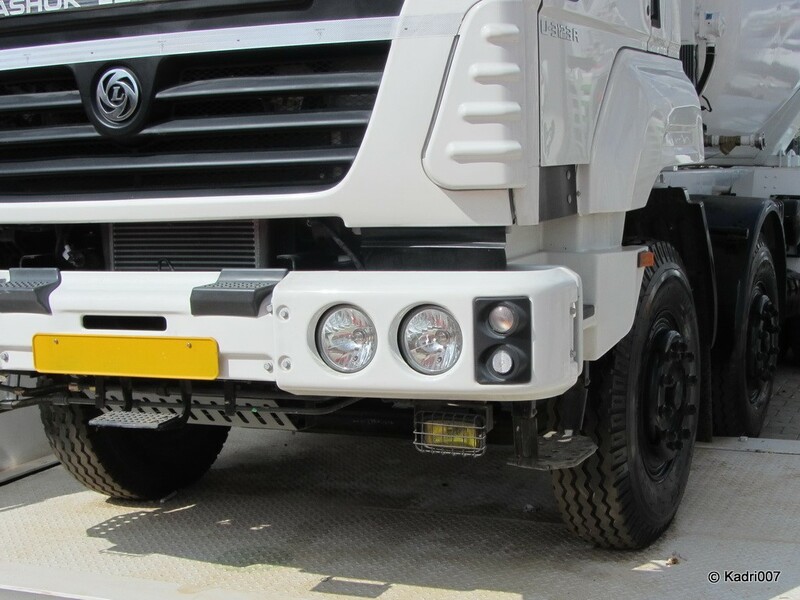 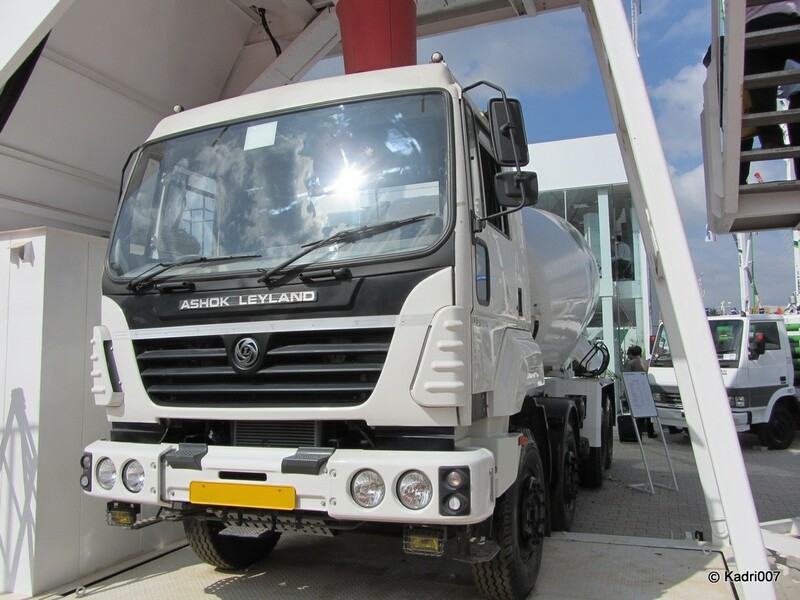 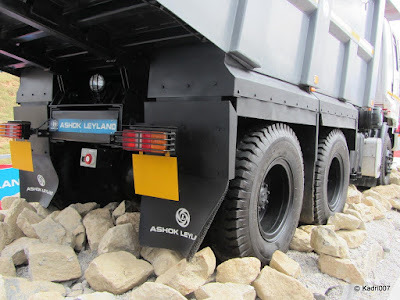 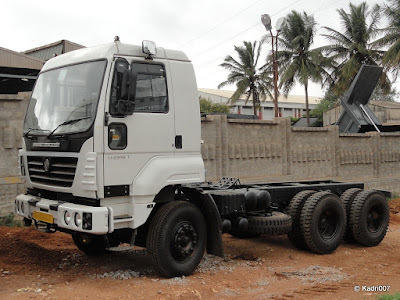 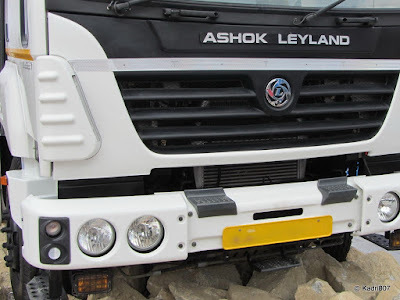 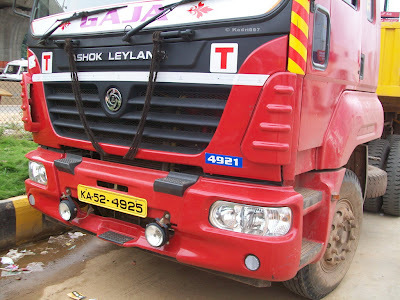 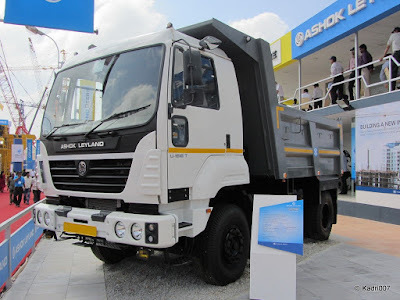 Ashok Leyland launched U Truck series on November 2010 in Indian Market. These superior quality trucks come in 16 to 49 tonne range. The new U Truck series have combination's starting from 4X2, 6X2, 6X4, 8X2, 8X4 in the haulage, tipper and tractor segments. 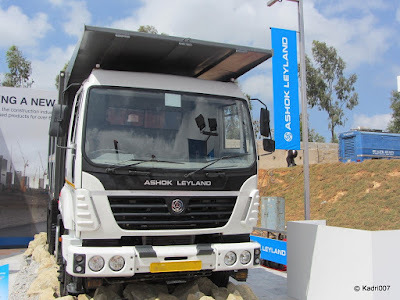 All the trucks comes with a Fully factory built cabin, these New Gen cabins have high safety features and also comes with a option of AC . 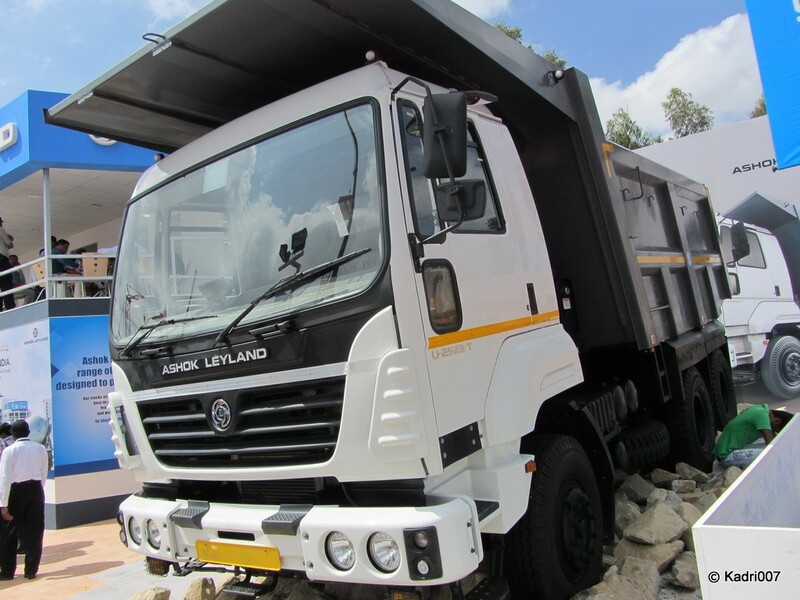 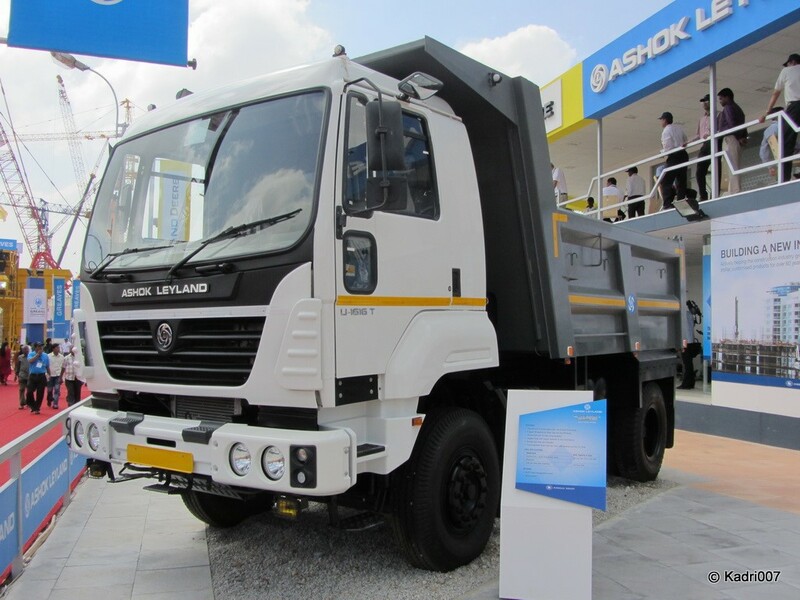 Currently Ashok Leyland U trucks comes with 160 to 360 hp range engines. 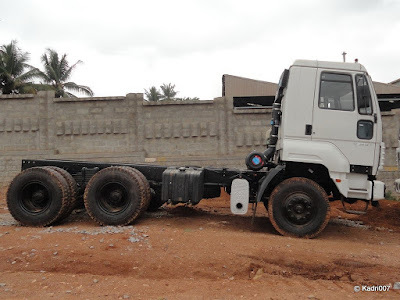 And has Gear box ranging from 6 gears to 16 Gears.